Loans insured by the Federal Housing Administration (FHA) are the most common and, sometimes, the most helpful, depending on your situation. Created in 1934, The Federal Housing Administration was a result of the National Housing Act. This division of the government was established to increase home construction, reduce unemployment and operate various loan insurance programs. The FHA is not a loan lender, nor does it plan or build houses. Instead, it acts as the insurer on thousands of loans for Americans who might not otherwise be able to afford or qualify for a home loan. Since the FHA is not a mortgage lender, these loans are typically acquired from an approved lender. 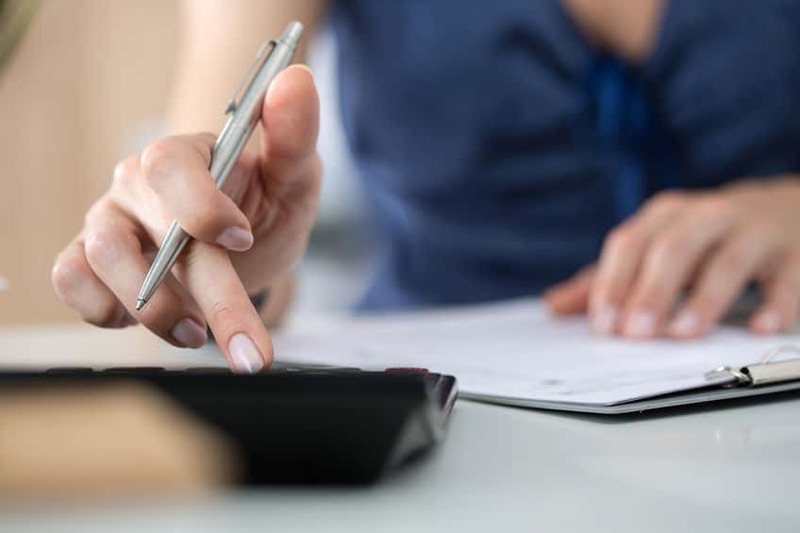 Not every FHA-approved lender offers the same attractive interest rates and costs that Assurance Financial does, so consumers should weigh their options before committing to a loan. How & When are They Helpful? The FHA loan is a mortgage insured by the Federal Housing Administration. Borrowers with FHA loans pay for mortgage insurance to protect the lender from loss if the borrower defaults on the loan. The FHA loan program offers a unique opportunity for those with less-than-perfect credit to get approved in situations they otherwise wouldn’t. Minimum credit scores for FHA loans depend upon the type of loan the borrower needs. However, in general, to get a mortgage with a down payment around 3.5 percent, the borrower will likely need a credit score of at least 580 or higher. Borrowers with scores between 500 and 579 are liable to make a down payment of at least 10. Borrowers with credit scores under 500 are usually ineligible for FHA loans, but the FHA will make exceptions for people with “nontraditional credit history” or “insufficient credit.” Due to the mortgage insurance on FHA loans, lenders can—and do—offer these loans at incredibly attractive interest rates. FHA guarantees 30-year fixed rate mortgages with as little as 3.5% down payment—plus borrowers can apply a seller’s credit or family gift towards closing costs. And if you would prefer a loan with an adjustable rate, our FHA adjustable rate mortgages (ARMs) can help you get you into the home of your dreams, with a low initial interest rate. The FHA also has a unique loan program for borrowers who need some extra cash to complete repairs on their homes. The most notable advantage of these loans is that the loan amount is based upon the value of your home after you’ve finished your repairs – rather than its current value. People without great credit – Most lenders look for credit scored higher than 660, but FHA loans allow approval with credit scores as low as 500. Your history will, however, affect your interest rate and down payment. FHA loans frequently have lower down payment – depending on your credit – to allow lower-income borrowers to enter the market. People who have filed for bankruptcy in the past – One of the most significant benefits of an FHA loan is its lenient approval process. By having the mortgage insured through the FHA, lenders are more likely to agree to a loan in situations they otherwise wouldn’t. New homeowners – For most new homebuyers, an FHA loan provides them with an accessible route to financing their homes. New homebuyers usually are just getting on their feet financially, and the low-down payments of an FHA loan are the most attractive benefit. If you think an FHA loan is for you, contact one of our home loan experts today! We will make sure you have everything you need to make the right decisions, helping you get approved as seamless as possible.